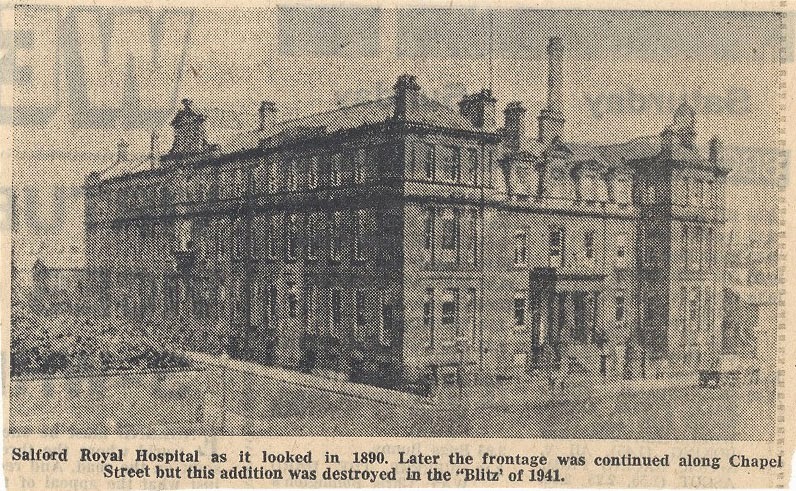 Salford Royal Hospital began its life on 10 September 1827 as the Salford and Pendleton Dispensary. It closed in 1993. and was converted into apartments. 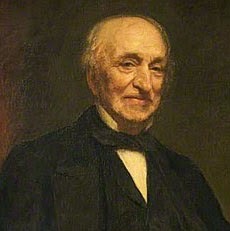 John Boutflower (1797-1889) was born in Salford, and was the son of John Johnson Boutflower , the brother of Henry Crewe Boutflower, and father of Andrew Boutflower. He qualified LSA (Licensed Surgical Assistant) and MRCS (Membership of the Royal College of Surgeons) in 1816, after studying under William Simmons. Boutflower was for many years surgeon at Salford Royal Hospital. 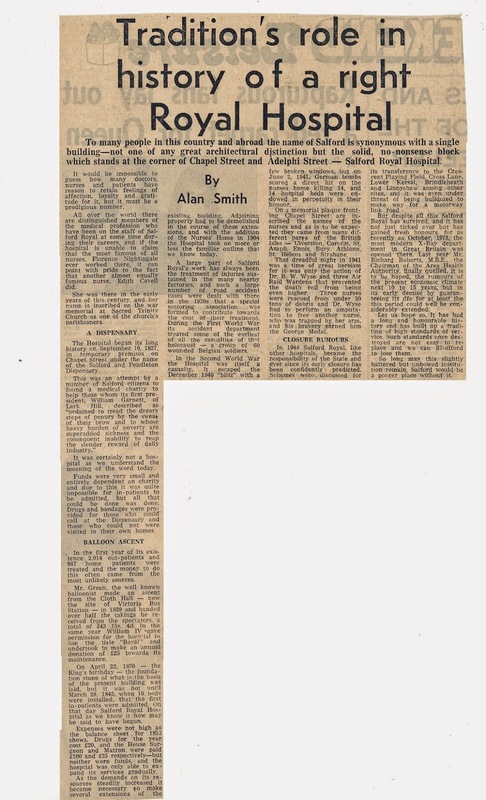 He also taught anatomy at Joseph Jordan's Mount St. School in Manchester. 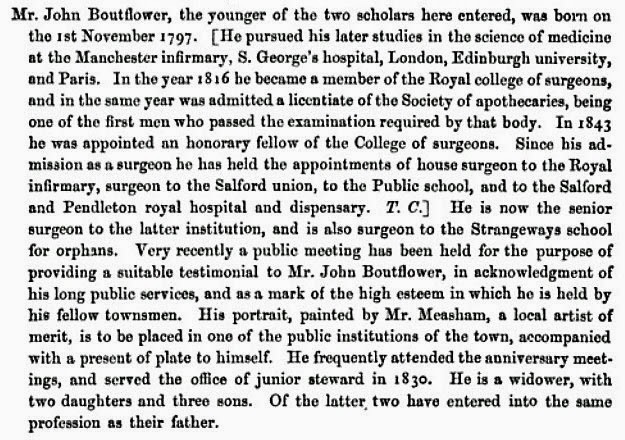 John Johnson Boutflower, surgeon, settled in Salford.